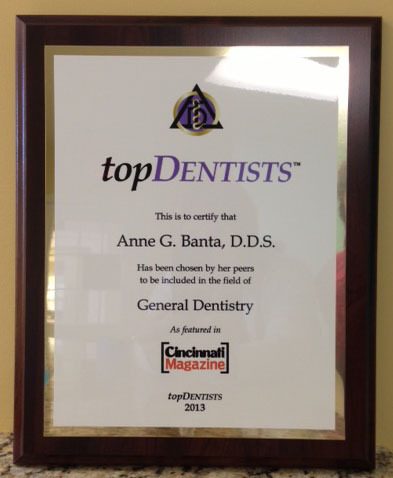 Anne G. Banta, DDS, Inc. is a general dentistry practice proudly serving the Greater Cincinnati area. 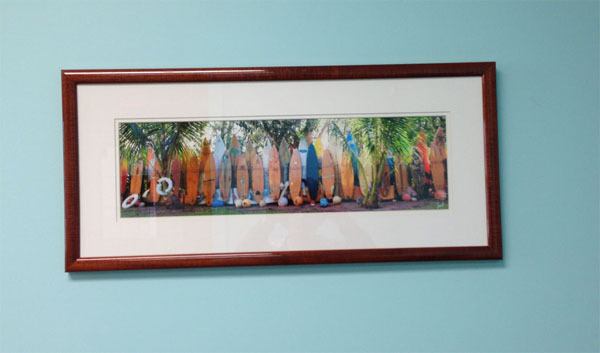 Please visit our Contact page for location and hours. 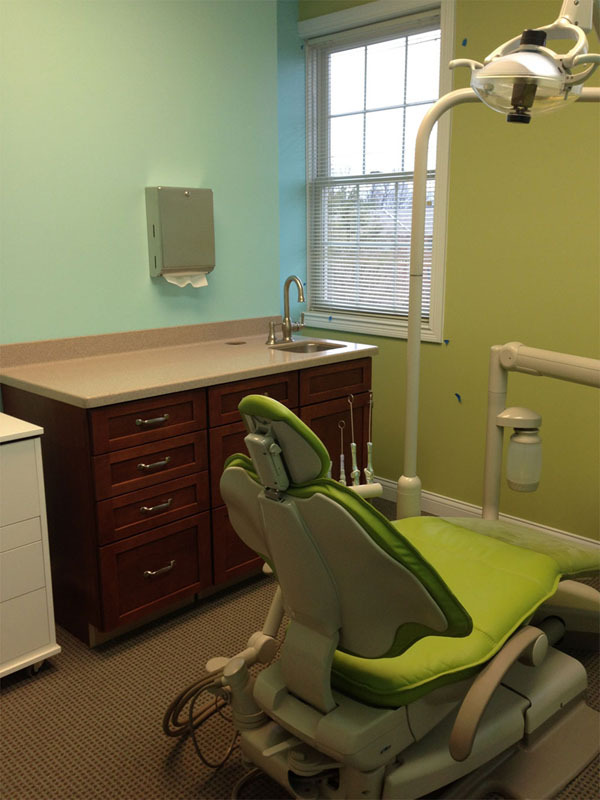 Every year topDentists surveys dentists in the Cincinnati area. This year Cincinnati Magazine will feature the top dentists that have been selected by a vote of their peers. The results are in and once again Dr. Banta has been voted to be included in the top dentists for 2018. All of Cincinnati's Top Dentists will be featured in the February 2016 issue of Cincinnati Magazine. 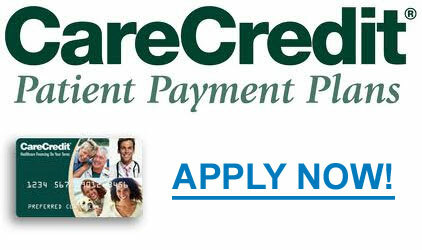 Sign up for a CareCredit payment plan! 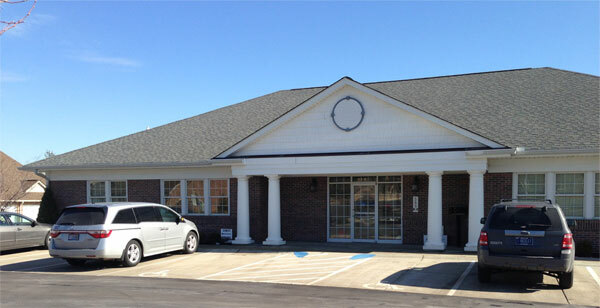 Anne G. Banta, DDS, Inc.